The Assistant Minister for Health and Medical Services visited the Navua Hospital last week to meet the staff of the hospital as well as get the first hand knowledge on the service delivery. The newly built hospital has been under public attention and numerous issues were raised which have since been addressed . SDMO Navua Dr Sailosi also briefed Mrs Bhatnagar on the need to relook at the drainage and suggested improvements to the kitchen. Madam Bhatnagar assured that the Ministry will certainly look into the matter and take the necessary action. “The Ministry will definitely look into this and appropriate action will be taken to address the issue”, added Mrs Bhatnagar. Meanwhile Mrs Bhatnagar also welcomed the decision of the hospital to have a new Board of Visitors which will be appointed early next year. We wish to advise that the Ministry is willing to accommodate referrals from all General Practitioners, Hospital, health centres and Insurance companies, etc. We look forward to assisting our citizens in the provision of these specialized services. 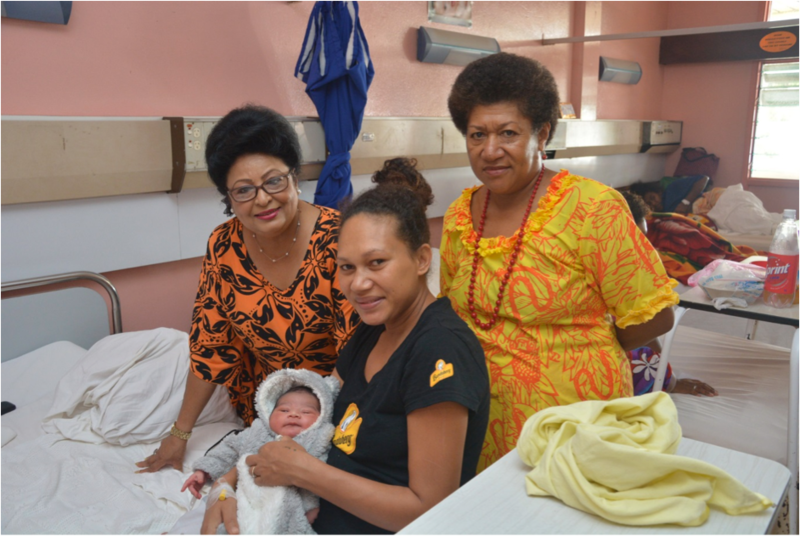 Assistant Minister for Health and Medical Services Mrs Veena Bhatnagar was amongst the first people to visit the babies born on Christmas day. 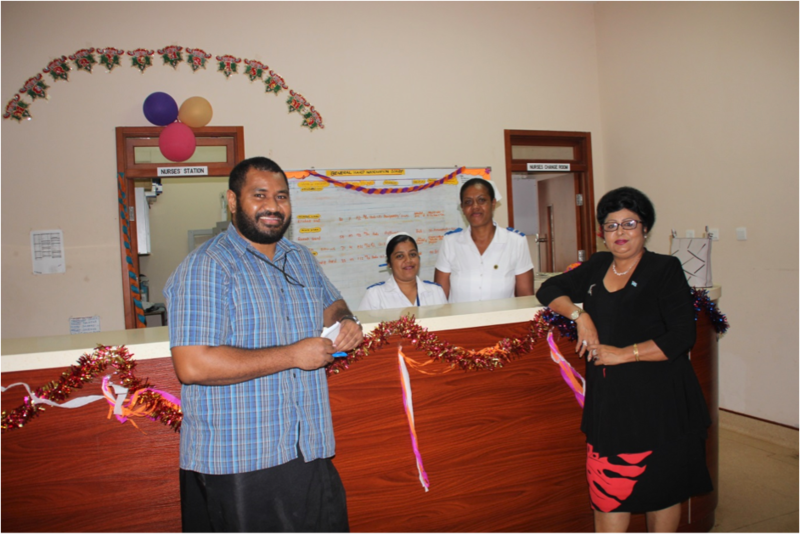 As many people were celebrating Christmas, Mrs Bhatnagar took time out to ensure that the health services are not disrupted and the best possible care available for the arrival of the new faces . The CWM Hospital recorded 16 deliveries which was slightly less than anticipated as usually there are more deliveries at this time on the year. 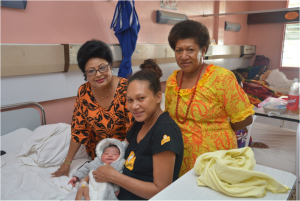 Mrs Bhatnagar commended the staff for their hard work and the smooth deliveries of the babies while reminding the midwives of their roles as they are the very first people who touch the newborn babies.